How far would you go for your child? For many refugee parents that could mean seeking asylum in another country to protect their families. Even then, they face many difficulties, and are often rejected because of their status. Children should be learning, playing and growing in their formative years. 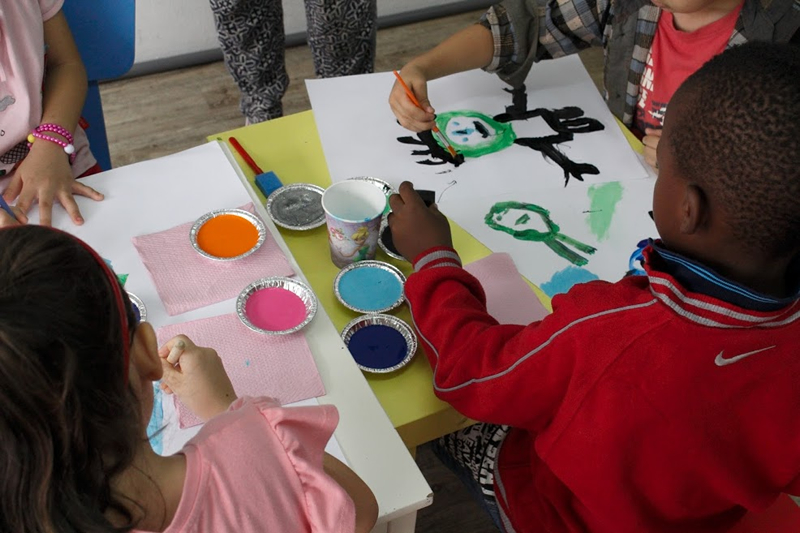 Instead refugee children end up having to deal with the harsh conditions that are around them. 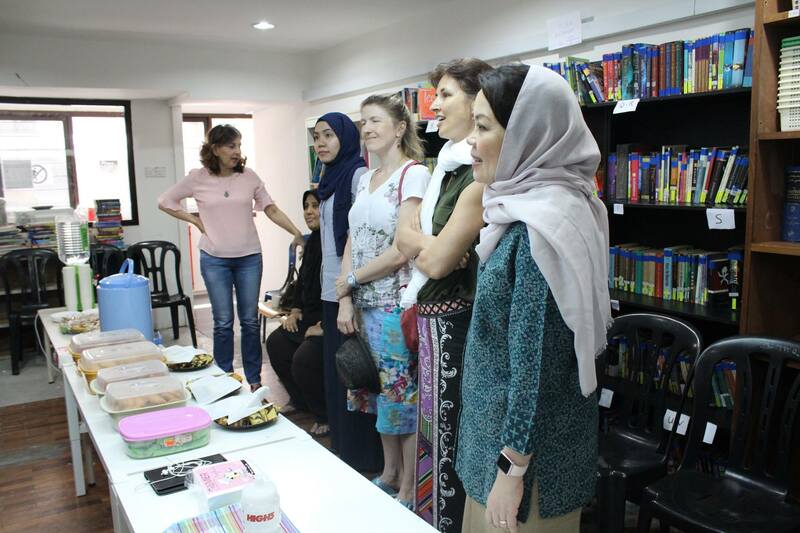 As such, the NGO Malaysian Social Research Institute (MSRI) works with refugees from Middle Eastern, Central Asian and African regions. They provide healthcare, education, livelihood and emergency support, and they help restore the lives of refugees. 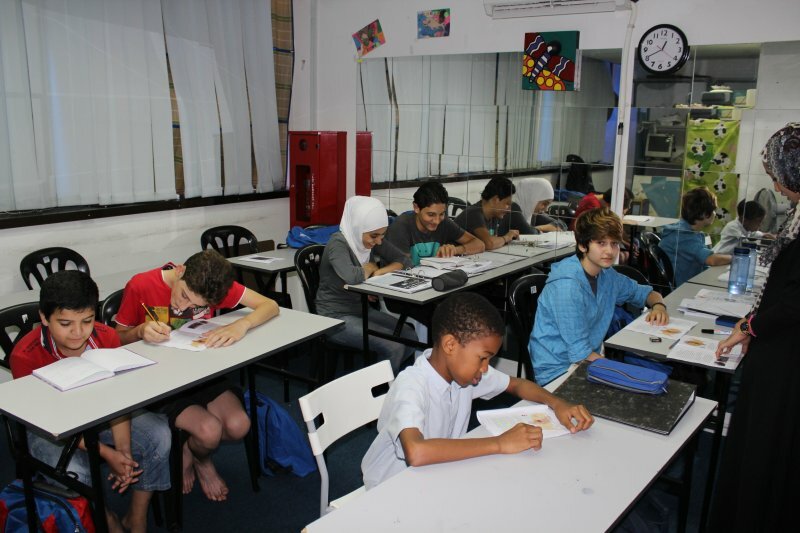 They also run the MSRI Education Programme for children that are unable to enter Malaysian public schools due to their refugee status. Of the 150, 379 refugees in Malaysia, 23,823 are of a school-going age. Sadly, only 30% of them are enrolled in community learning centres that are set up by non-profit organisations. They're unable to attend public school because of their legal status. They're also unable to attend private school because they're too expensive. 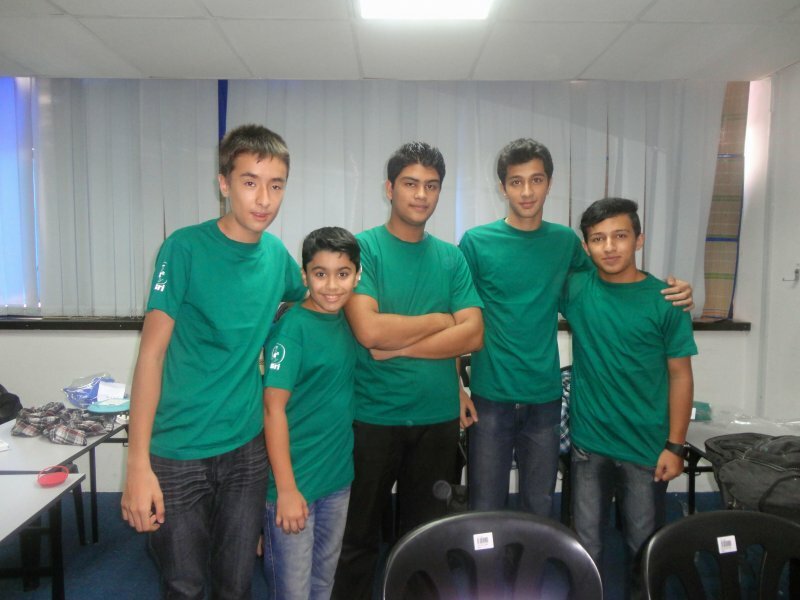 One of their few options is to pursue an education at learning centres that the local NGOs provide. As such, MSRI faces a high intake demand from concerned refugee parents every year. However, they can only run 1 schooling session due to limited resources and funding constraints. However, last year, they’ve decided to conduct 2 schooling sessions in order to accommodate more children. With 2 sessions in place (1 morning session and 1 afternoon session), MSRI can teach up to 400 children every day. Right now, MSRI’s #KeepRefugeeSchoolsGrowing campaign only has funds for 1 session in the morning. Previously, they operated from 8 a.m to 12:30pm. They now operate from 8 a.m to 5:30 pm in order to cater for the increased number of enrolments. Implementing 2 sessions means twice the cost, longer hours for teachers and higher utility bills. Their teachers are currently paid RM1,400 every month. However, they'll be paid an additional RM400 for conducting the afternoon sessions. In total their salaries would be RM1,800 per month. In contrast, public school teachers receive a basic monthly pay of RM2200. Therefore, what they’re asking for is the bare minimum to keep their school running. We shouldn’t let something as trivial as money stop children from learning. Instead, we should acknowledge our privileges, and help provide better learning opportunities for children. MSRI's Education Programme is separated into 2 categories: Primary (6-13 years old) and Secondary education (13-18 years old). Students learn Mathematics, Science, English and Social Studies. All their lessons are all conducted in English. Like all schools, their team includes a school manager, teachers, administrative staff, a counsellor and a canteen worker. Many of their staff are refugees or asylum seekers themselves. They even go the extra mile by providing textbooks to homeschooled refugee children who are unable to enrol in the school. This enables children to prepare for exams as best as they can. Since 2010 till 2017, the school has grown from 10 children to more than 350 students in total. 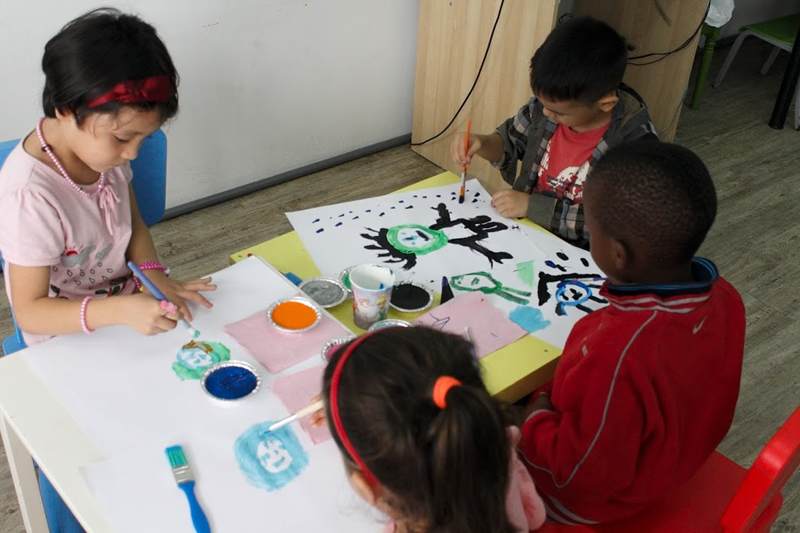 Through this campaign, MSRI aims to increase the number of refugee and asylum-seeking children that receive education. In this community, MSRI also hopes to develop the professional knowledge and skills of the adults. Not only to earn income, but to be fully utilised once they resettle in another country. 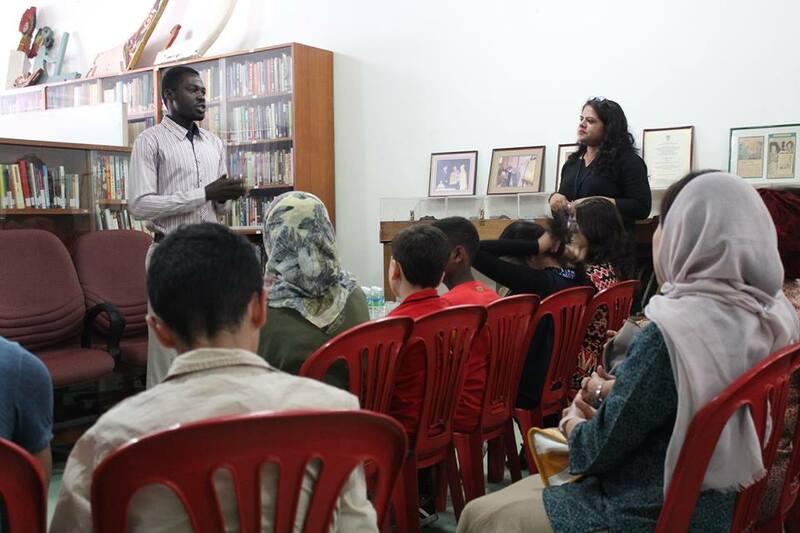 Finally, MSRI hopes for an improved capacity building within the refugee community. As they help each other build skills and develop a greater sense of resilience. All children should be given the same opportunity to pursue an education. It's our responsibility to provide the younger generation with proper education. After all, it takes a village to raise a child. Therefore we need to keep the ball rolling, and help support their noble cause. You can help contribute to their education programme HERE. You can find out more about them through their Facebook page or their website.